I have clients coming to me for weight loss hypnosis, often ‘stuck’ in their way of thinking about the food they eat, racked with guilt usually chocolate related and feeling low about themselves. When we talk about food and their relationship to it, most commonly they will say something like “I love food – it makes me feel better but I know I don’t eat the right food”. If you use food to make you feel better, you could be emotionally eating. 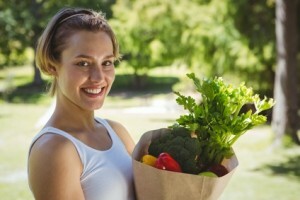 It’s also likely you consciously already know which foods would be more nutritious. You have trained your mind to think a certain way about food. Good news, you can re-train it and it can LEARN! Why does food make us feel better? Well, apart from the obvious necessity to survive and the feedback system of hardwired feel good response to fat in the brain creating feel good chemicals when we eat it, we are also often ‘rewarding’ ourselves with something to give us those chemical feedbacks. 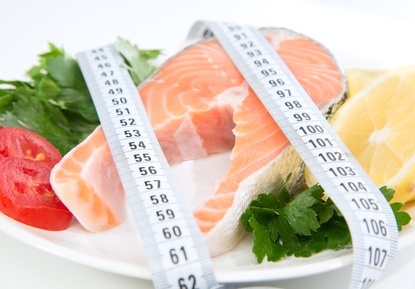 So, how will hypnosis help any of us to get the body and fitness we want or – lose weight? My answer is this. Its all in the mind. Literally. We can use our minds effectively to think and behave around food and exercise very differently. It’s knowing how. 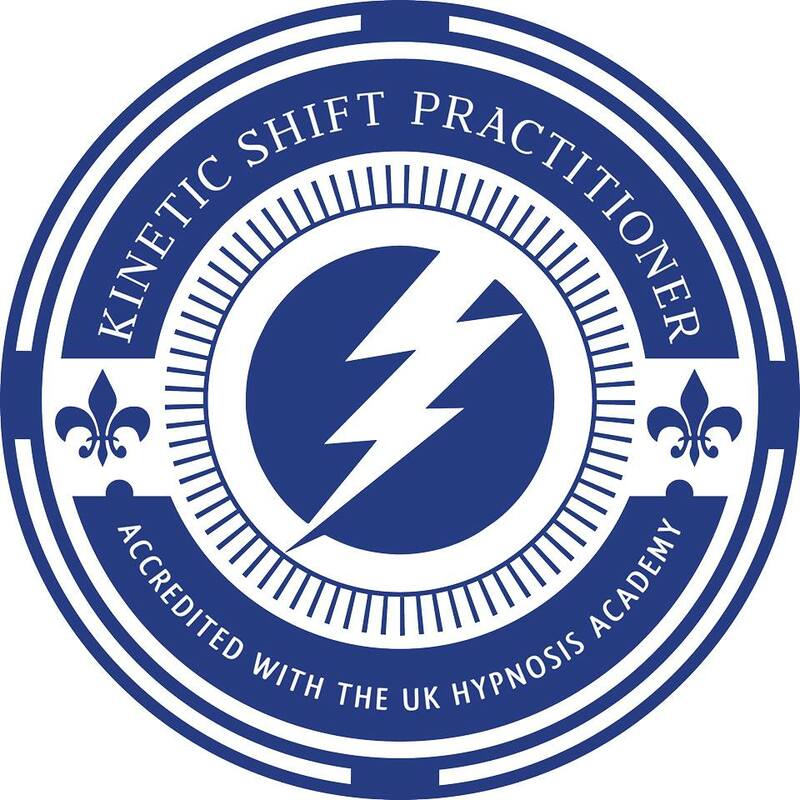 That’s where being a ‘Havening’ Hypnotherapist using specific NLP techniques, I can really excel in helping you achieve the results you want, in getting you the body you want and finding an approach to food that diet and weight-loss chains can’t. It’s all about YOU! Everything we have ever smelt, tasted, touched, felt, heard, sensed, seen is stored. We create our very worlds cherry picking through our unconscious filters from all the millions of ‘bits’ of information around us, so that we experience the world how we want it – or rather how our unconscious mind wants to deliver it to us after a series of unique experiences. We are totally unique. Our perspective on food is also stored there. Our taste gauge, our likes and dislikes and what we value about food and the strategies around when a food becomes desirable are also stored there. By communicating directly with the unconscious mind, we can reconcile old habitual perceptions about food that our conscious, thinking mind wants to change. To access this unconscious, the best and most effective way is through hypnosis! Trance brain wave states that allow for relaxing change and positive new learning to occur. You can use Hypnosis to make healthier choices and also eliminate excess stress and anxiety to lead healthier happier lives. You are in trance a lot of the time anyway – think about it. When was the last time you though about driving your car – consciously? That means – think about it in every stage in every order like you did when you were learning how to drive. You’d probably have a very bad driving experience and be very similar to when you were starting out again. Your strategy and learning is stored unconsciously. You learnt it and it’s stored. Now you don’t want to re-learn how to drive…or maybe you might want to improve strategies but that’s another blog about better driving!. However, you might want to learn new ways to think about foods that are causing you to put on more weight than you’d like. You can use these new learnings in hypnotic state to see a better perspective from which to learn about the choices you make. It’s also worth knowing that your unconscious mind knows when you are full and when you consciously choose to over-ride that die to phrases we learnt when we were children like ‘finish everything on your plate’ or ‘you need fattening up’ or ‘you’re not leaving the table till you’ve finished it’ and these can still have effects on adults years later because the unconscious hasn’t superseded the learning with a more befitting strategy. Hypnosis is also excellent to combat emotional eating. The eating you might do when you are emotional, sad, lonely, extremely happy and ‘treating myself’, all of the times you might anchor a food to a given state and it will sometimes be the first thing you think about when in that state when you have practised it for so long. Using NLP Hypnotherapy we can de-link those anchors and create healthier ones! Your brain loves to learn and it can learn to serve you healthier food! I have been treating clients since 2009 using various techniques to combat weight loss and what I have learnt is that no two people are the same. Everyone has their own way of thinking about the world around them and this makes tailoring and personalising sessions for clients extremely important. I would be wary about any -one-size-fits-all therapy. I wouldn’t wear a One-Size Fits All Dress! By having your therapy personalised bespoke to you and your mind – you get right down to the nitty gritty and work on those parts of you that are resistant to change.